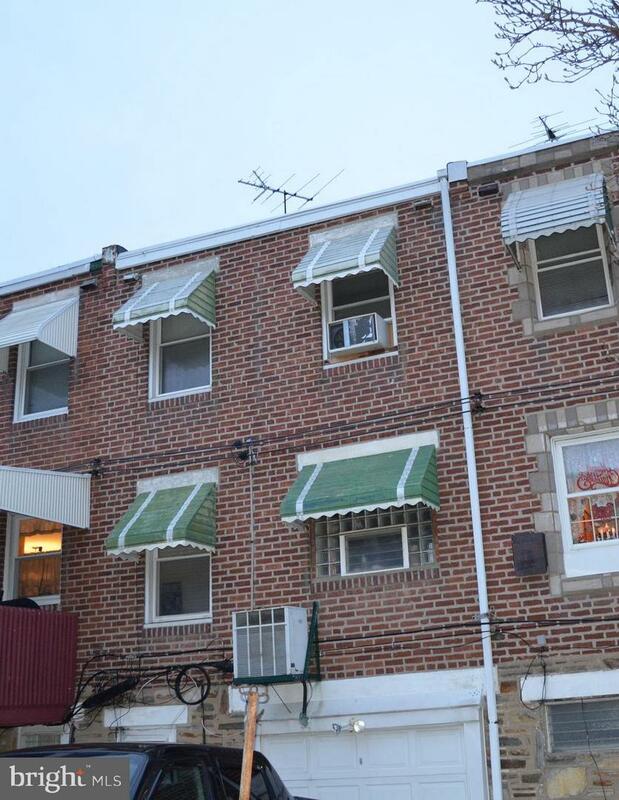 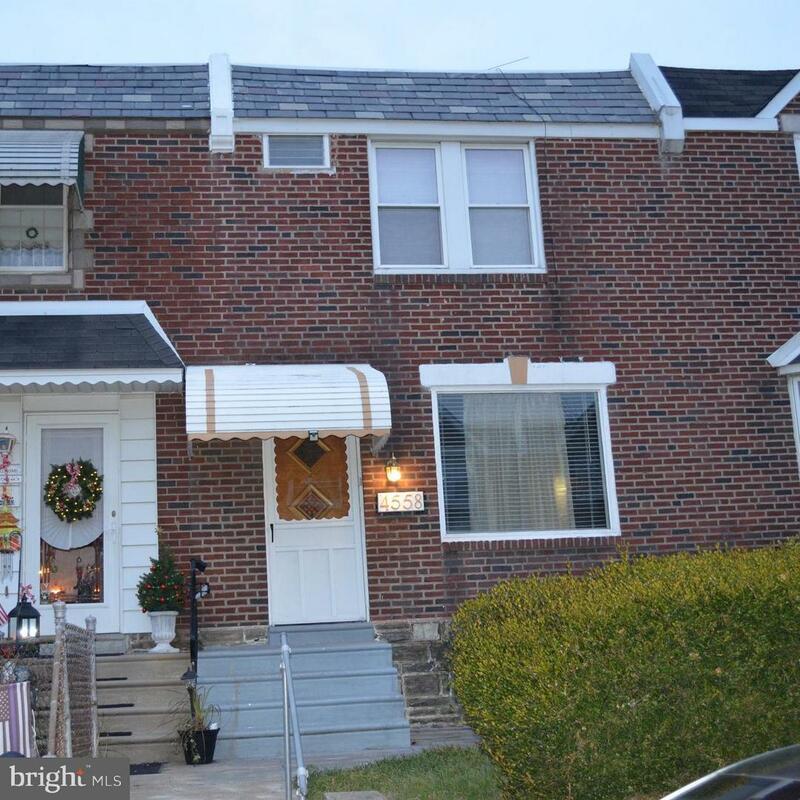 Welcome home to 4558 Oakmont St. Well maintained 3 bedroom 1 bath in Mayfair. 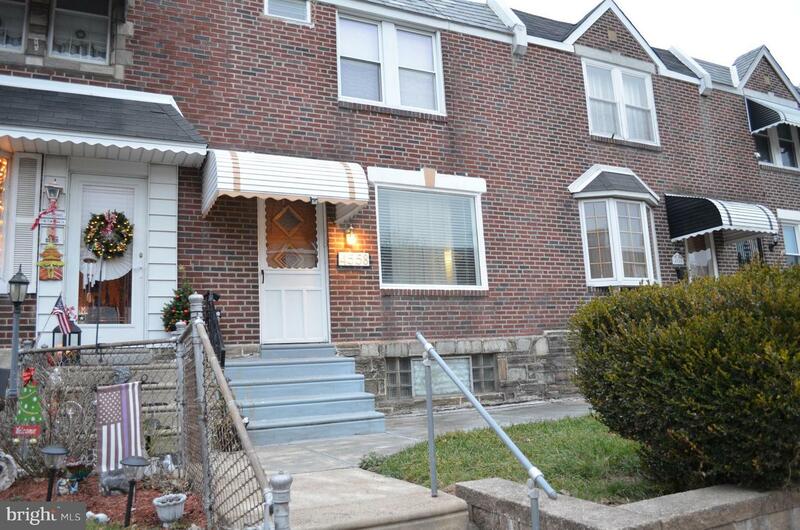 Stone front, concrete patio up front to relax and chat it up with thy neighbors. 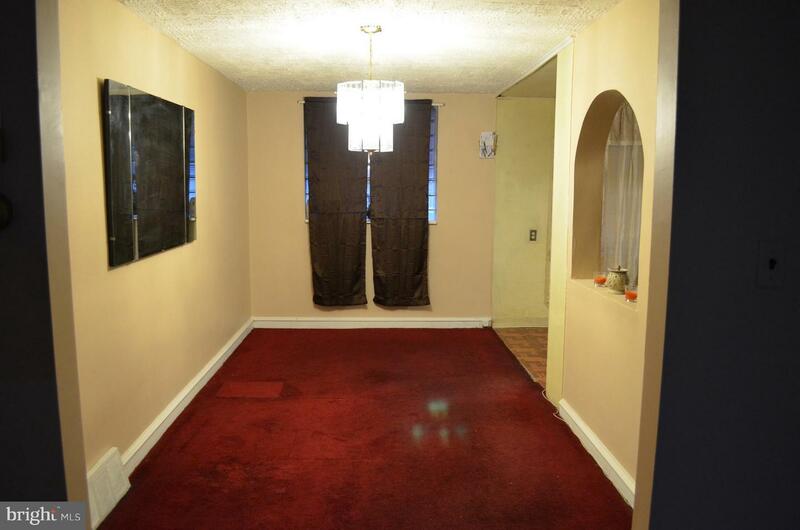 On the main floor there is a large open living and dining room space with chandelier and fresh paint t/o. 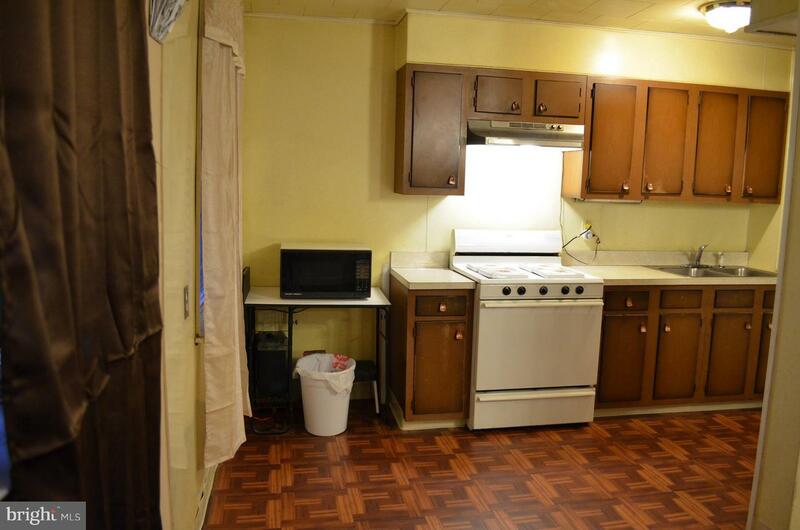 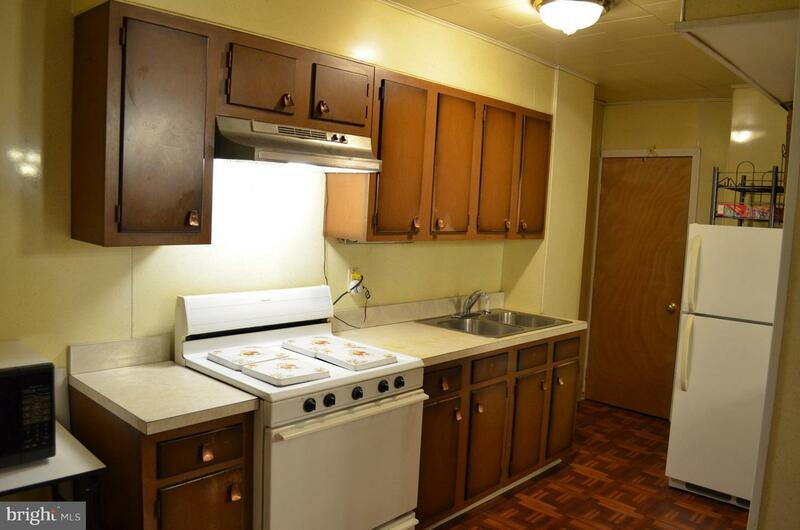 Kitchen has newer laminate flooring and awaiting your finishing touches. 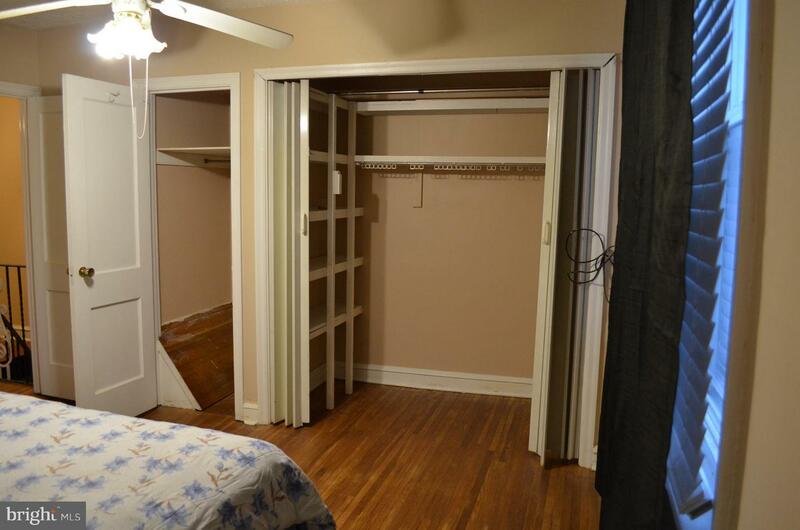 Upstairs you have a spacious front facing Master bedroom with a double wide closet along with 2 extra closets and wood floors. 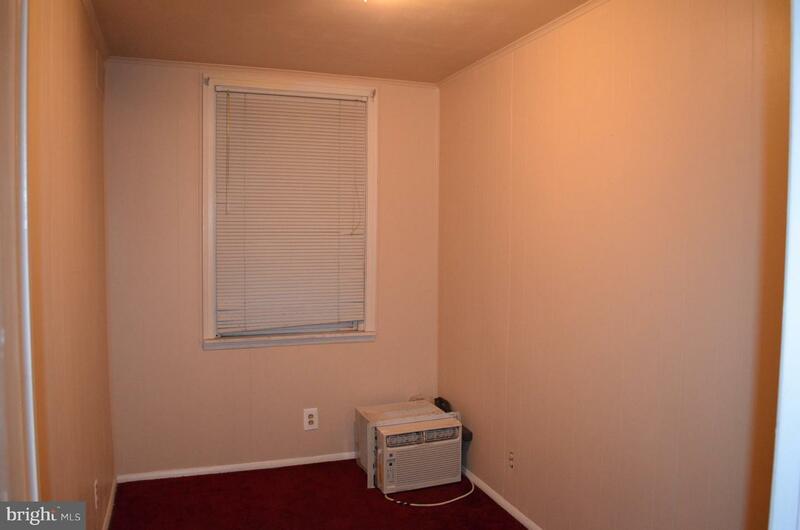 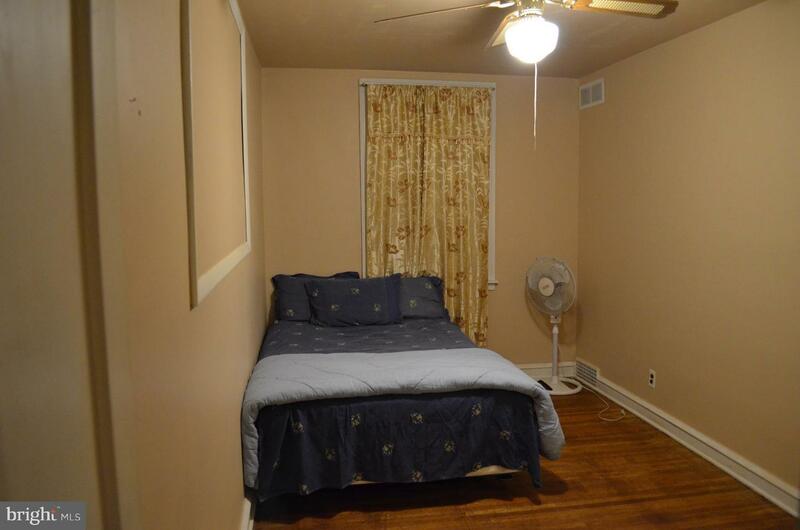 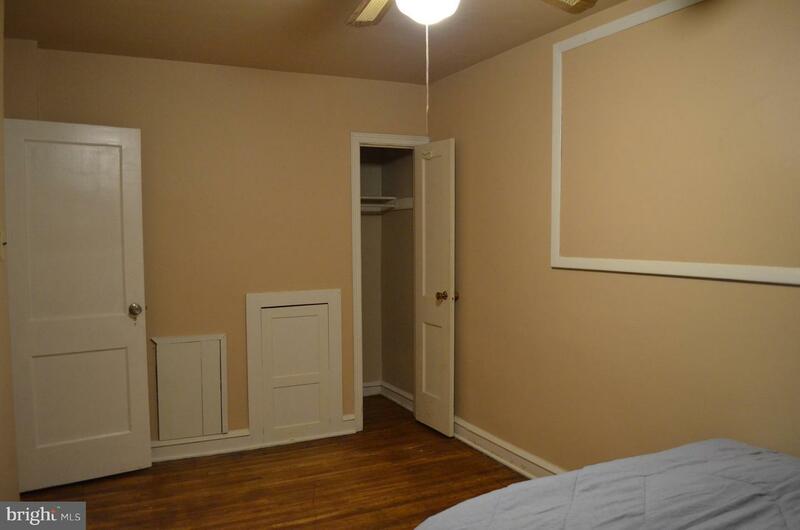 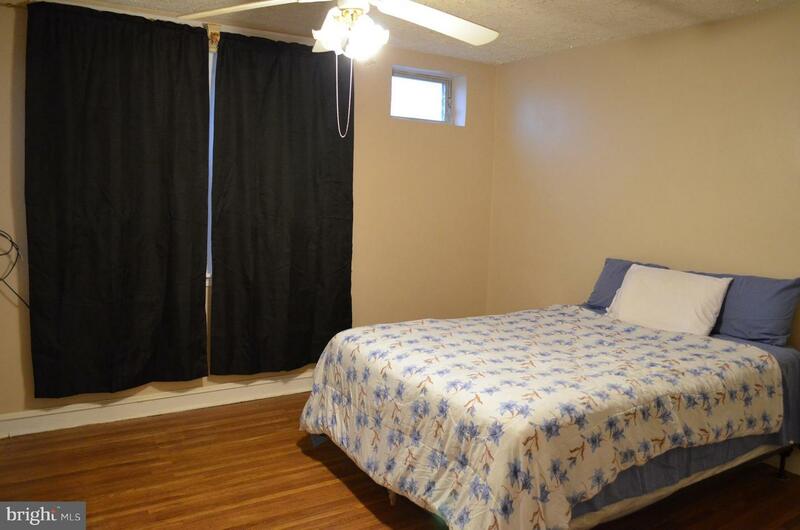 There are 2 more bedrooms upstairs with wood floors, closets and freshly painted. 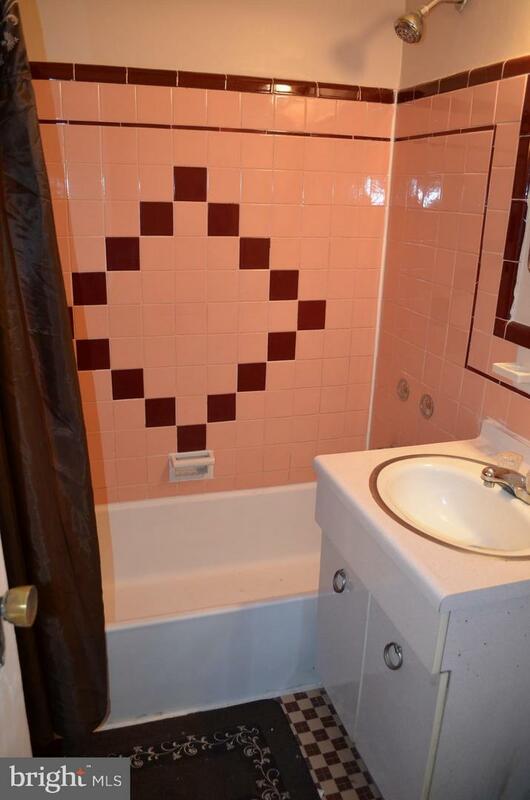 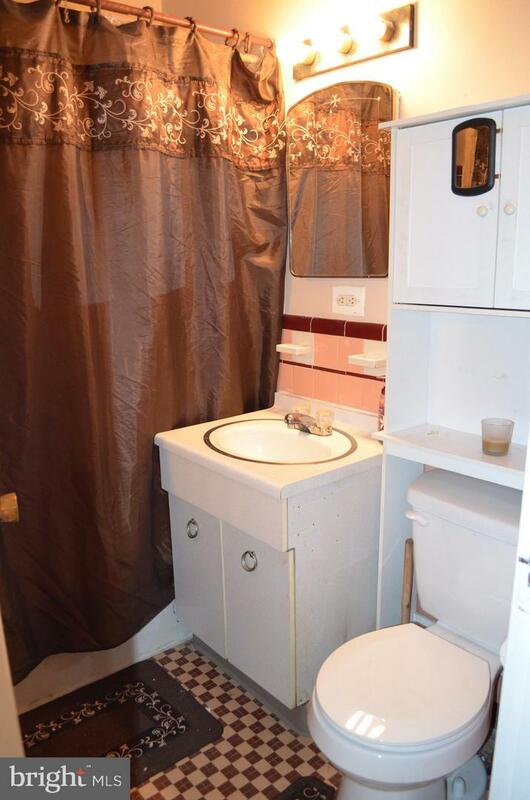 To complete the upper level, is a very clean 3 piece bath. 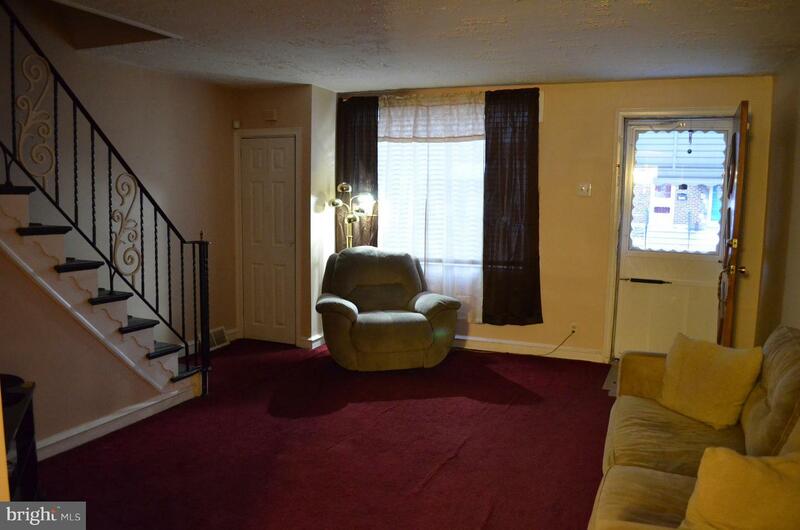 Heading down to the basement, you can set this up as a nice cozy area for lounging or recreation. 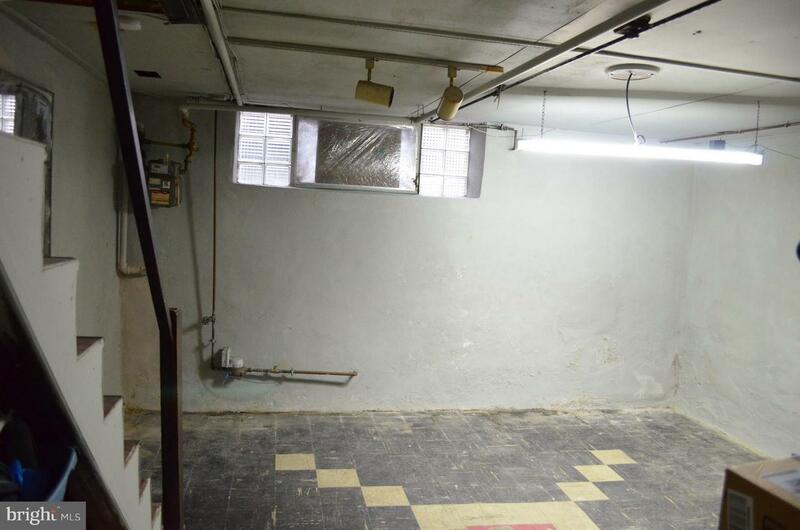 There is a washer and dryer in the basement and an exit leading out to the back spot for parking and a garage. 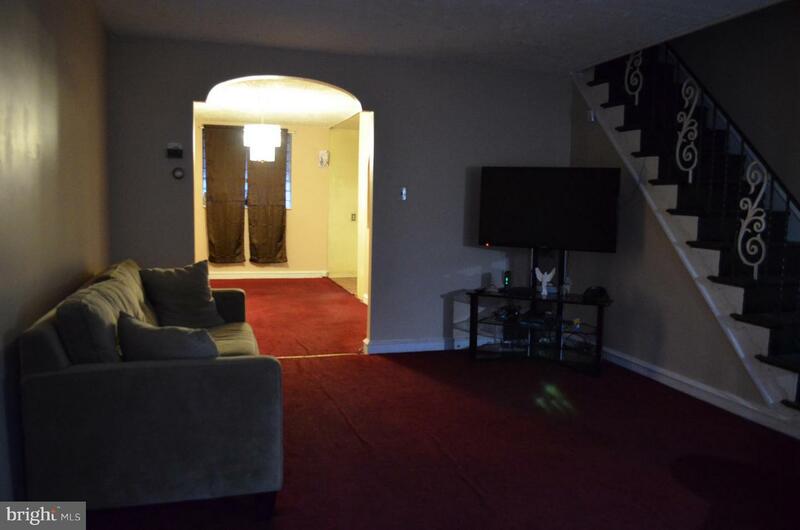 Make an appointment and come make this house, your HOME today!